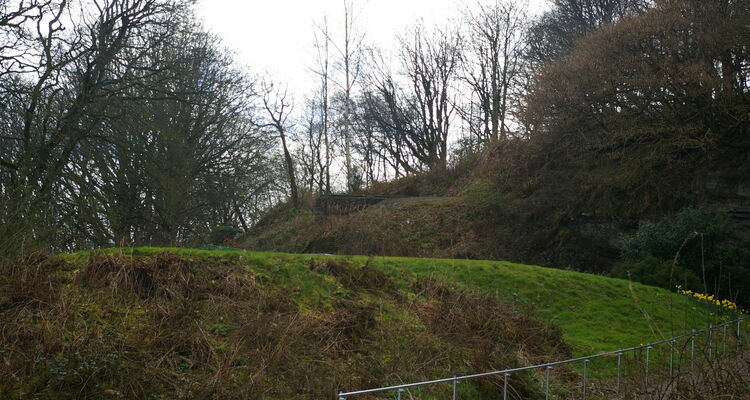 This is part of the Old Ravelston Quarry, where stone was obtained for building parts of Edinburgh New Town. In particular, Robert and James Adam stipulated stone from this quarry for the construction of Register House at the East end of Princes Street. 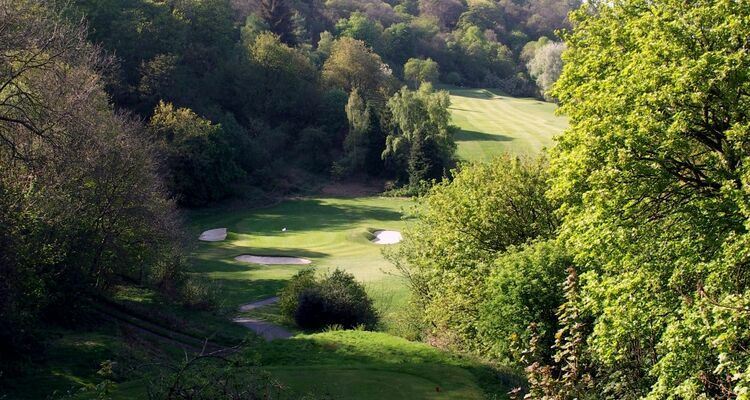 Club selection vital at this spectacular hole – take one more than normal as there is no trouble long. 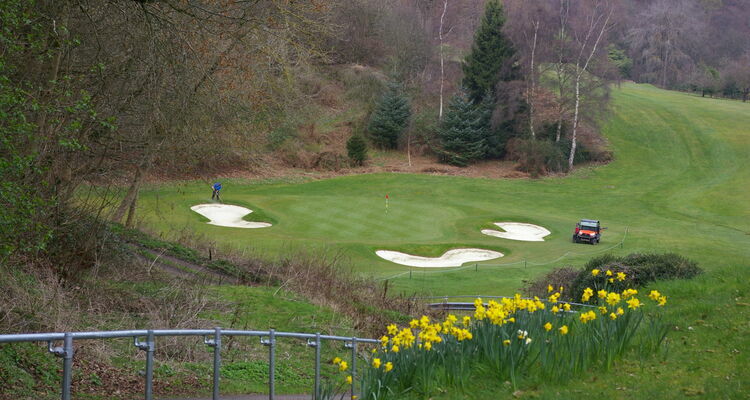 Sloping green, again, will prove tricky.